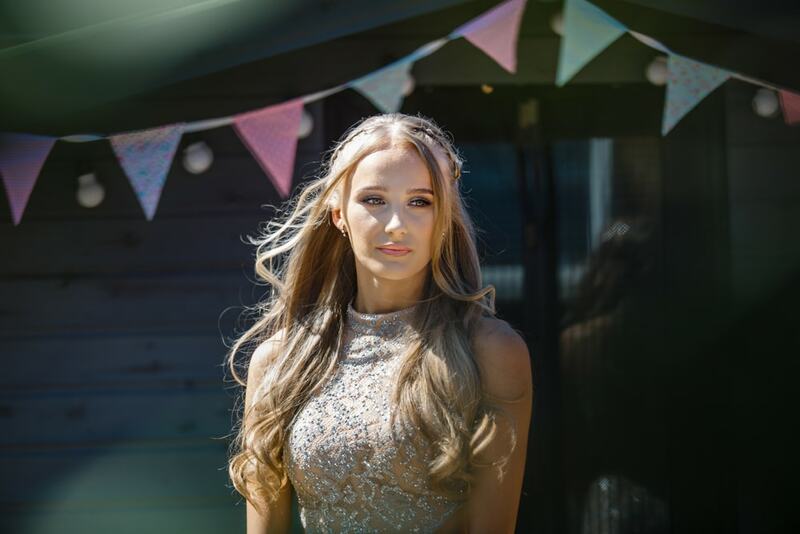 It was a whopping 33º in Monton yesterday and the stunning Hannah braved the heat to have some stunning portraits with her family. 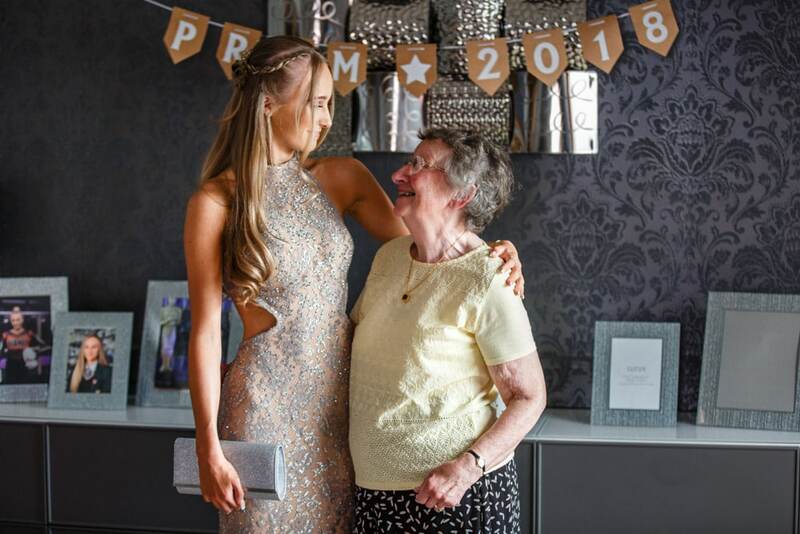 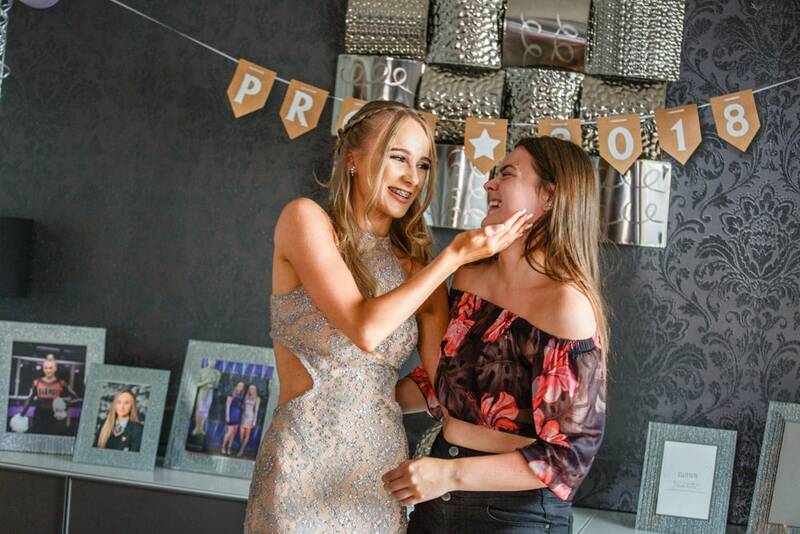 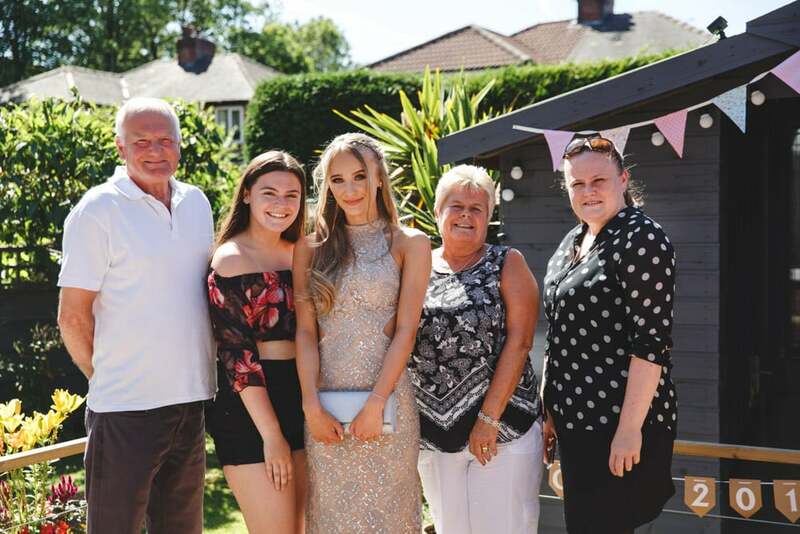 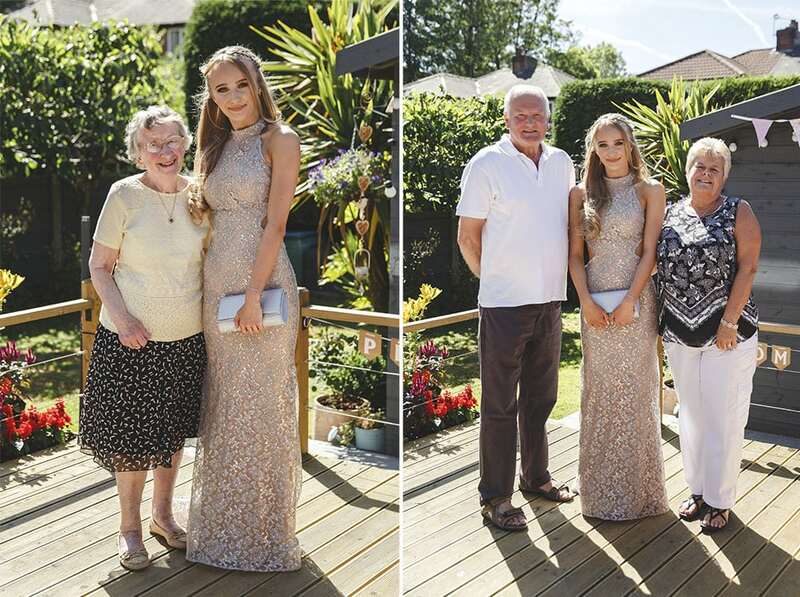 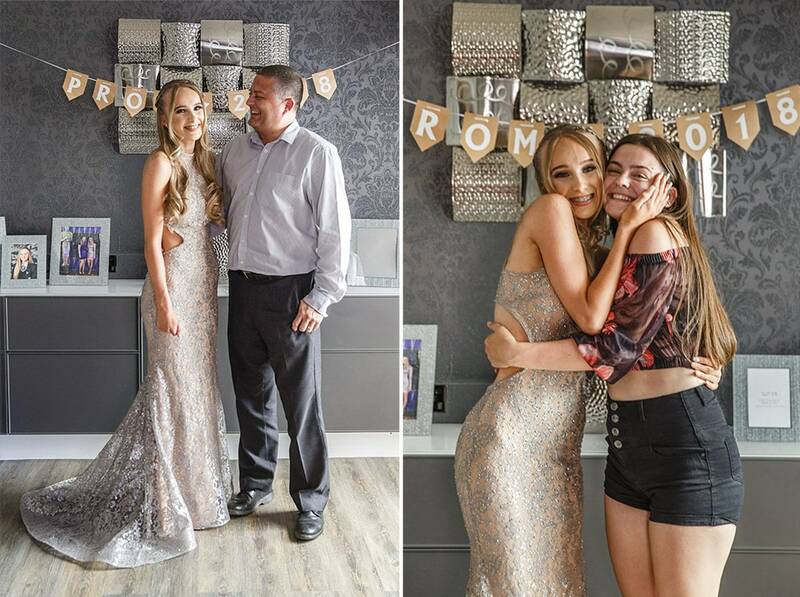 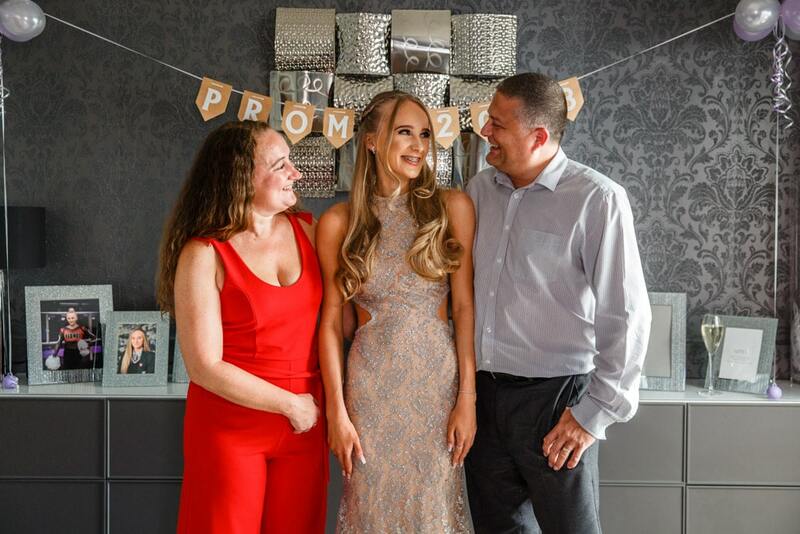 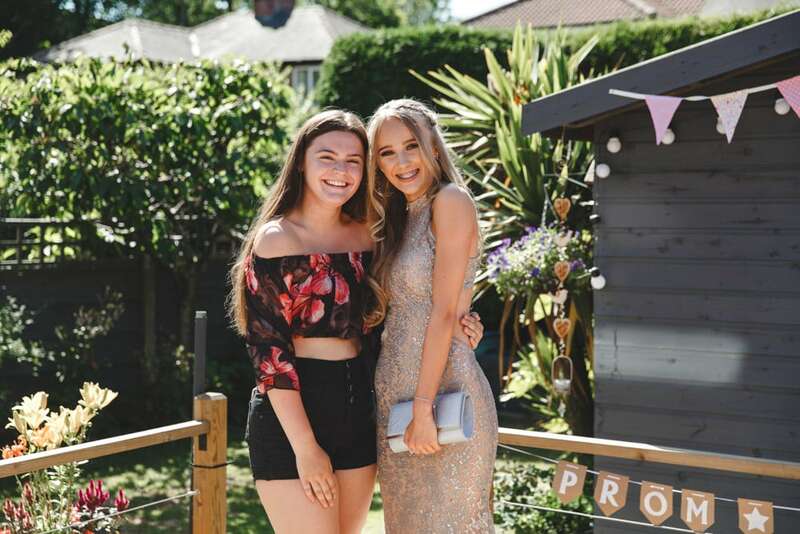 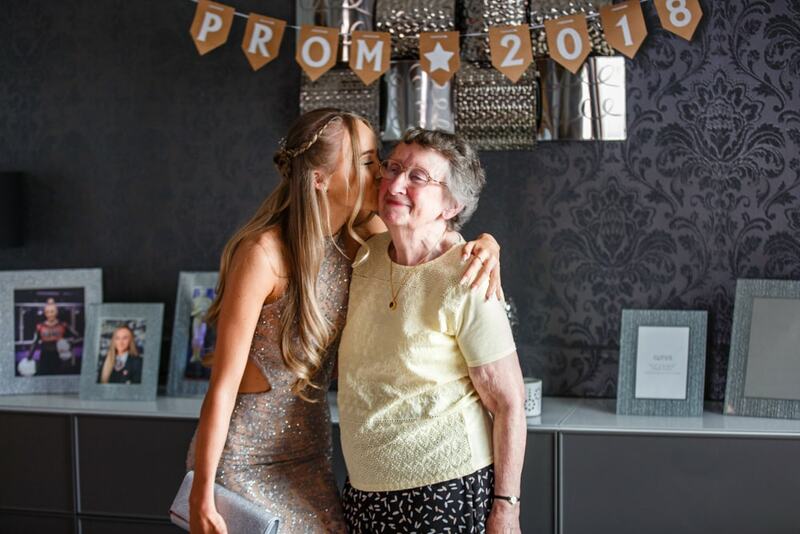 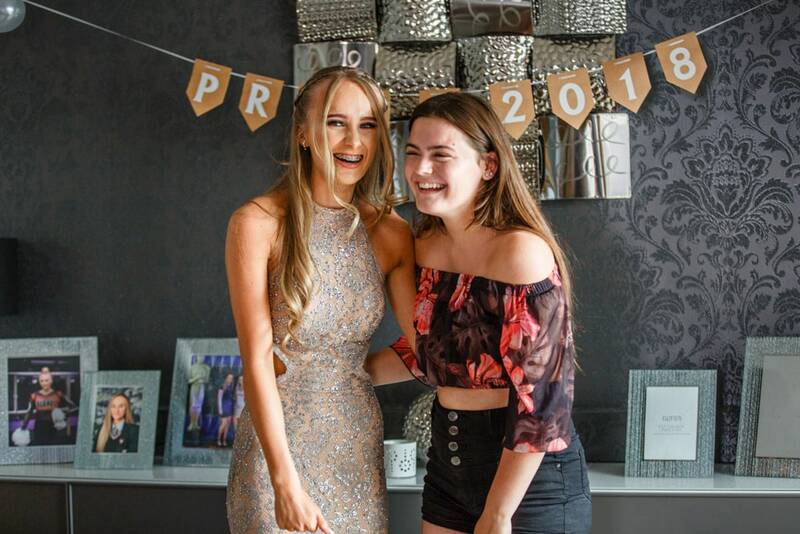 Mum booked us for an hour to record the moments before Hannah set off for her Year 11 Prom at The Monastery Manchester. 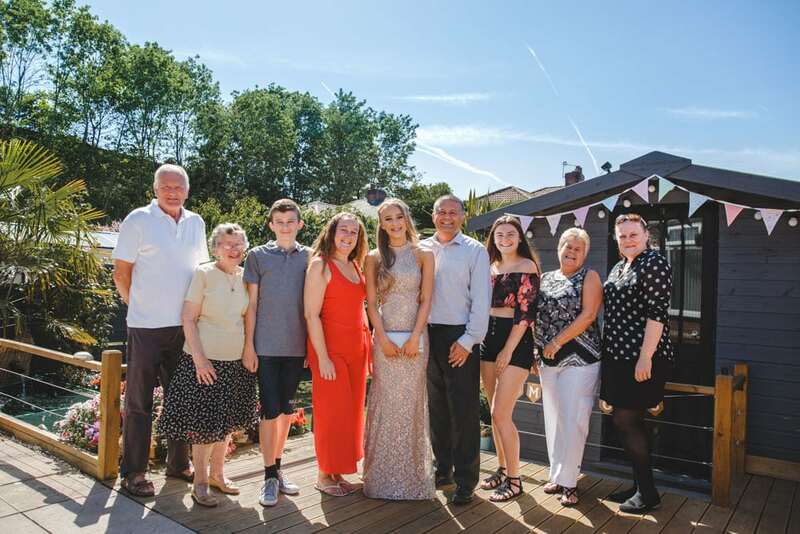 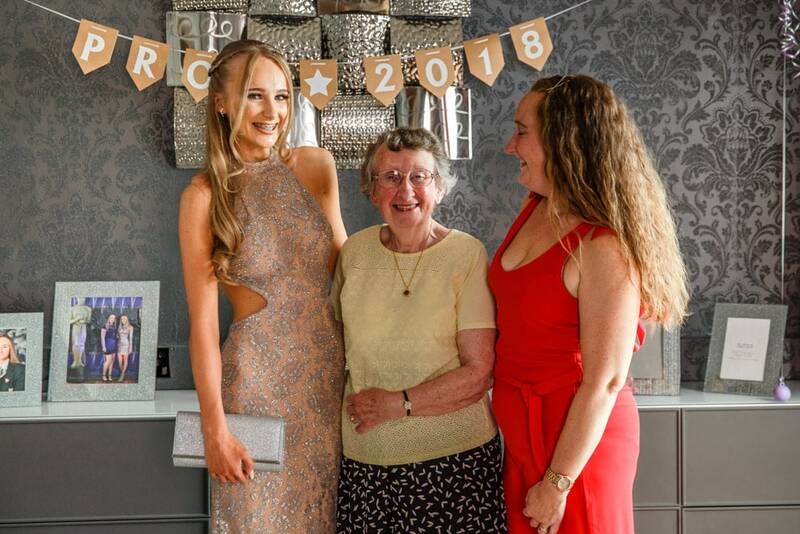 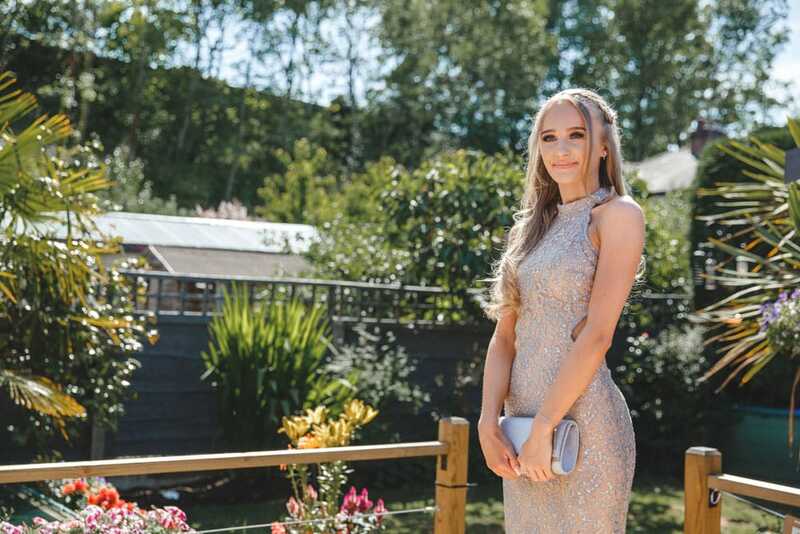 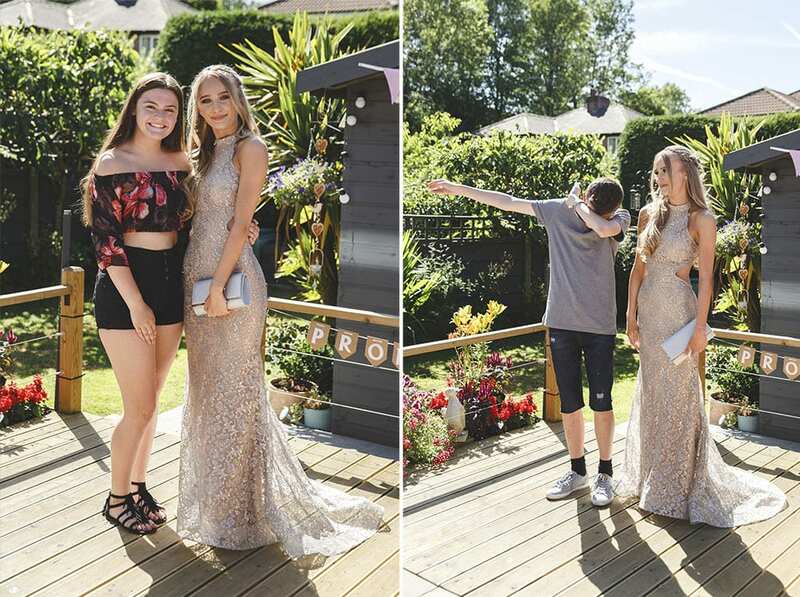 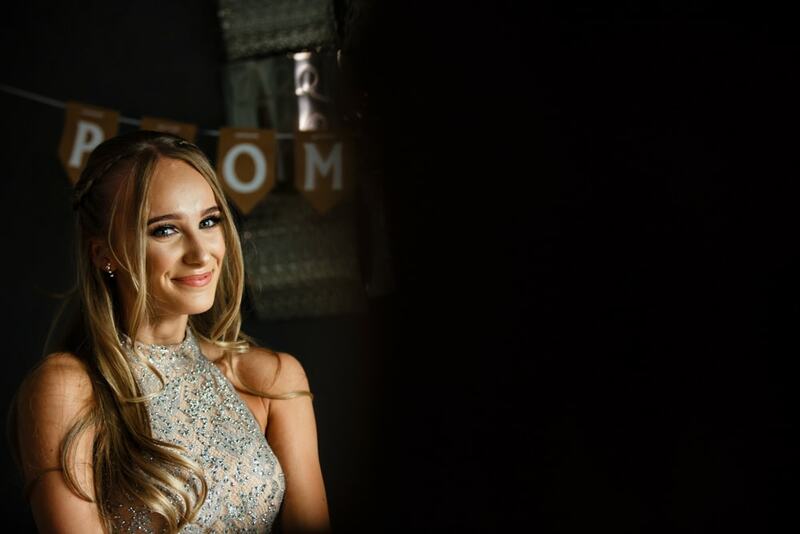 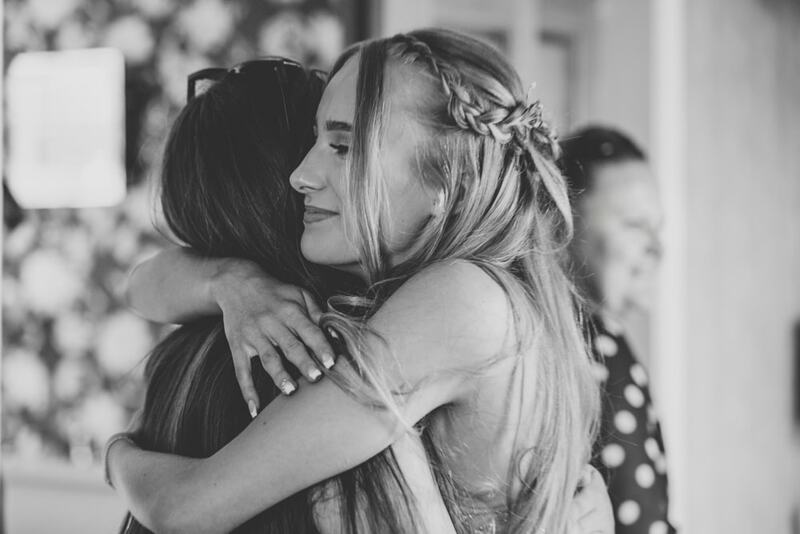 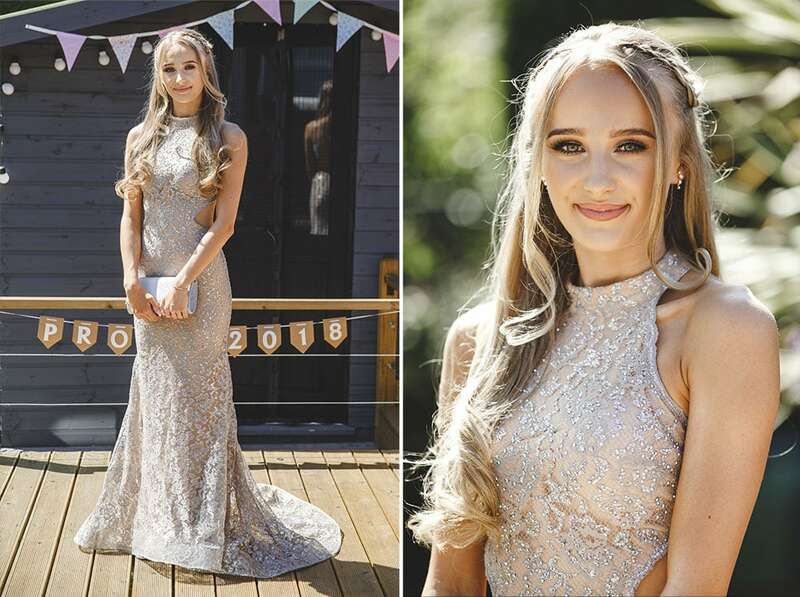 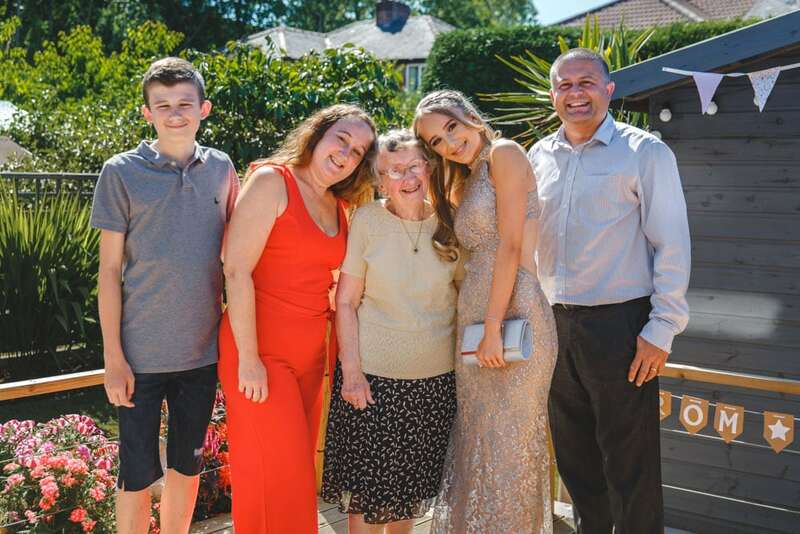 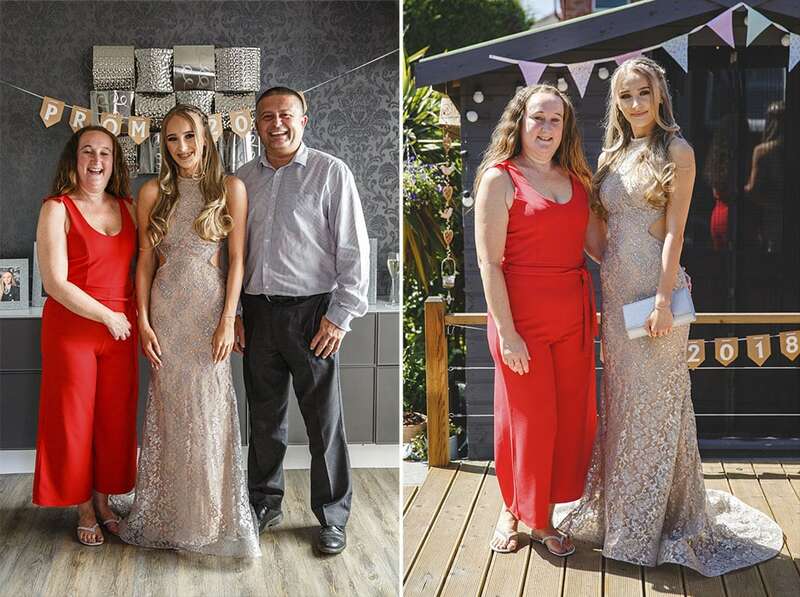 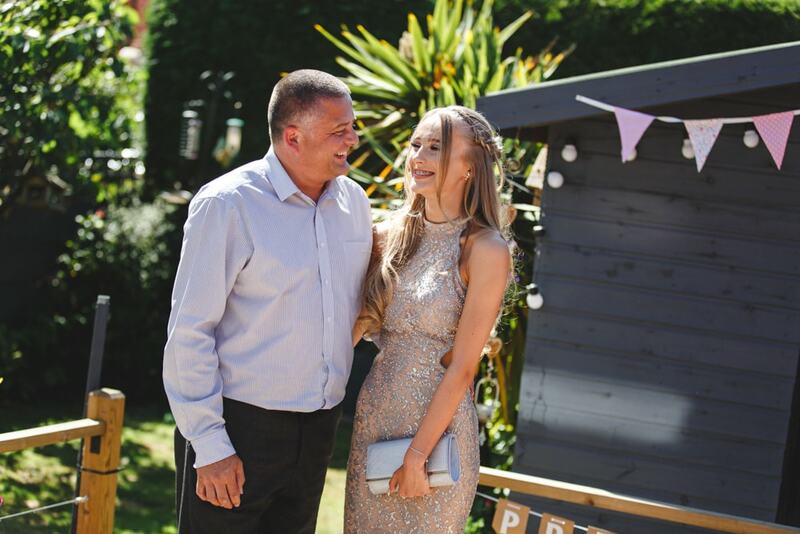 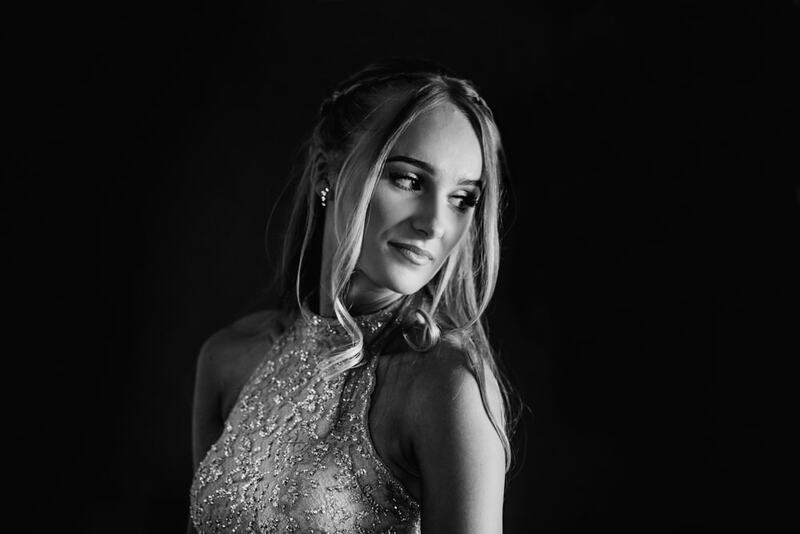 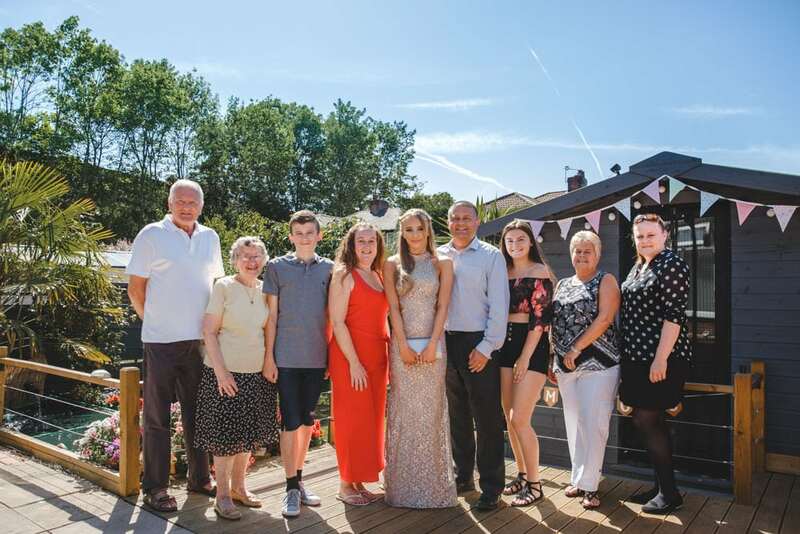 It’s always a proud moment when you babies look all grown up and Hannah looked absolutely stunning in her full-length ball gown with a touch of sparkle. 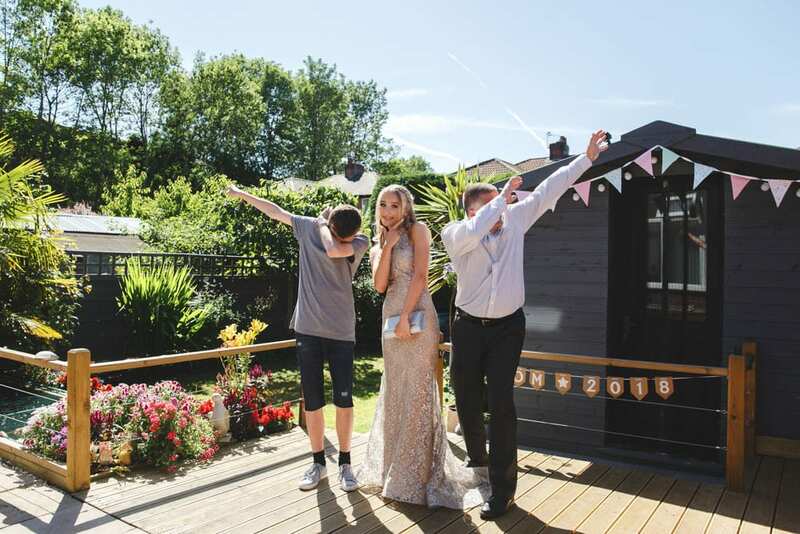 Here’s a sneak preview of what we got up to during the shoot, lots of family group shots and some fun, particularly love the dab at the end.